Sabai Empress is one of the newest luxury accommodations in Pattaya. In our 9 stories building, guests can indulge themselves with an exclusive rooftop swimming pool or sip your favourite refreshment beverage at a poolside bar, while being absorbed into a romantic sunset. Sabai Empress Hotel is perfectly designed in a contemporary style with elegant lighting which creates cosy corners for our guests to relax. Moreover, guestrooms are decorated with impressionist wall paintings to enhance a soothing ambience. Nevertheless, we never neglect our guests’ comfort and convenience. The hotel provides full modern facilities including wireless high speed Internet access. 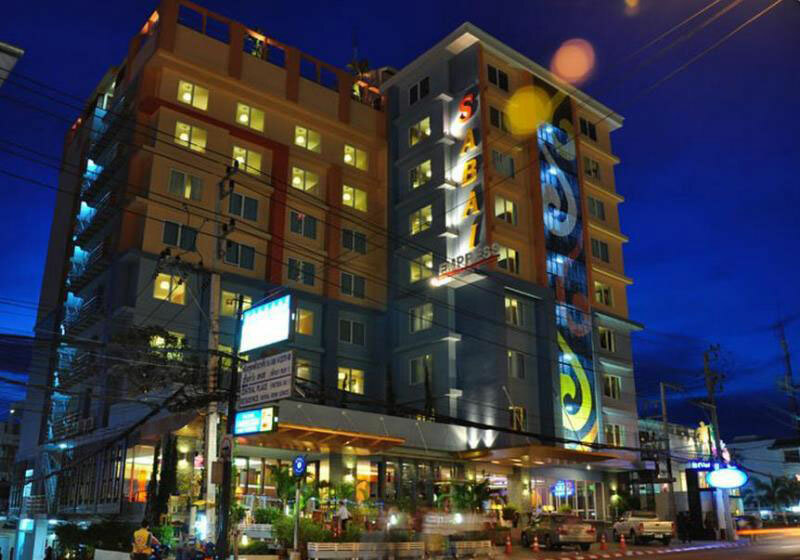 Short Description: Sabai Empress is one of the newest luxury accommodations in Pattaya. In our 9 stories building, guests can indulge themselves with an exclusive rooftop swimming pool or sip your favourite refreshment beverage at a poolside bar, while being absorbed into a romantic sunset.